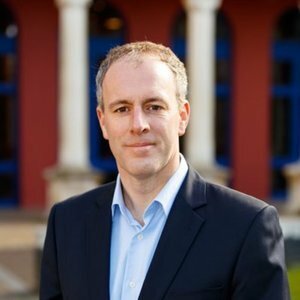 Garrick Hileman is Head of Research at Blockchain. Garrick Hileman has been a guest on 2 episodes. 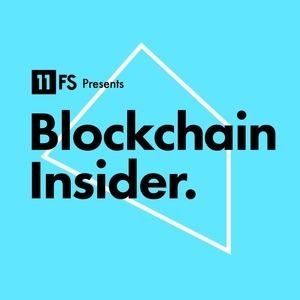 On this week's episode, Simon and Colin are joined by a great guest, Ville Sointu to talk about the latest and greatest news in blockchain.